Modern dim sum restaurant Yum Cha is situated right in the middle of Tsim Sha Tsui as part of the Attitude on Granville hotel building. Featuring supremely scrummy baos and dumplings, this spot also boasts quality ingredients and cutesy presentation. It’s the place to hit up if you want to enjoy Chinese classics alongside a casual vibe. 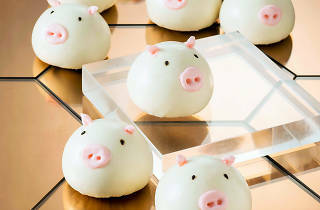 Don’t miss out on the little buns shaped like pigs and podgy faces. Seriously cute. 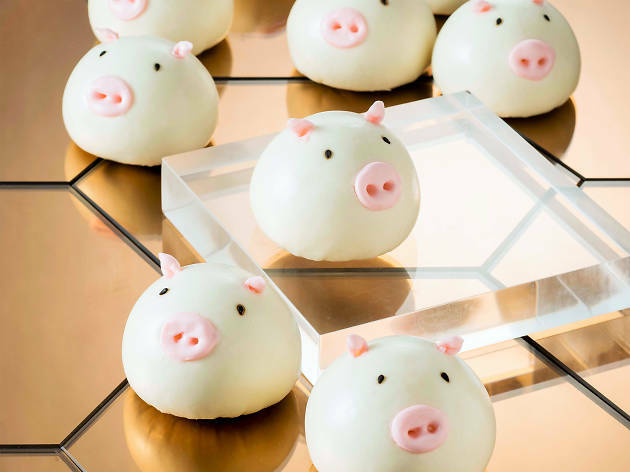 Time Out recommends Barbecued piggy buns, hot custard buns, apple egg tartlets.